A rich entertainment program on the occasion of the celebration of the City of Osijek was completed in the Museum of Fine Arts by opening the exhibition of Ivo Šebalo. 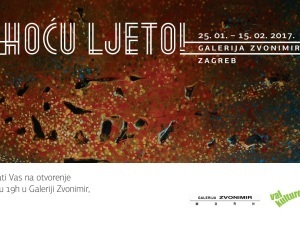 The exhibition “Ivo Šebalj: painting is looking for time”, as the curator of the Sonja Švec-Španjol, was born on the occasion of the 105th anniversary of the birth and the 15th anniversary of the death of one of the most important Croatian artists of the 20th century, whose opus is still not to be found in some a museum or a gallery. Therefore, travel by a large part of the Croatian public wants to bring closer the character and work of Ivo Šebalj, who has created an enviable collection of 150 works in 40 years. In 1948, Šebalj started the “development of stains” on the canvas, which he almost perfected at the end of his career, inspiring so many other painters. There are not many different motifs in a variety of opusions, so often in different expressions can be found self-portraits, dummies, dogs, cats, and whole human beings – explained Ivor Zidarić of the Val Culture Culture, a leading travel travel enthusiast. 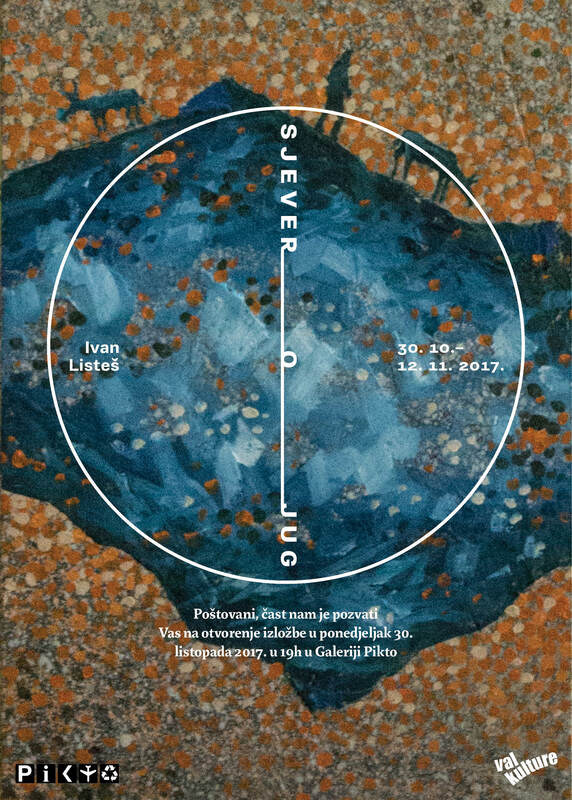 The Opus of this, for the life of an exceptionally withdrawn but charismatic artist, will be available to the children of Osijek by January 5th, and will also be able to see the artist’s bist by Ivan Sabolic, accompanied by numerous Šebaljevs portraits of renowned Croatian photographers. 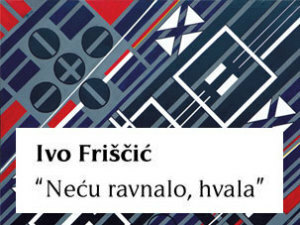 (M. Mandic, Glas Slavonije).